Experienced, Insured, & Licensed Arborists...Let us help you! 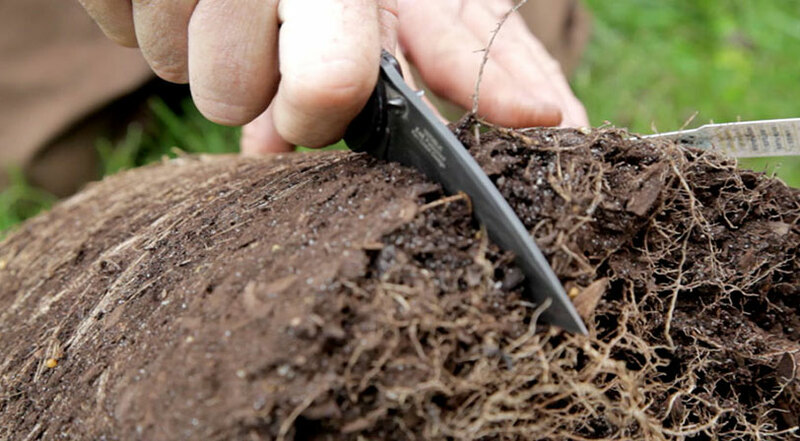 Cutting the roots allows for proper growth and development. 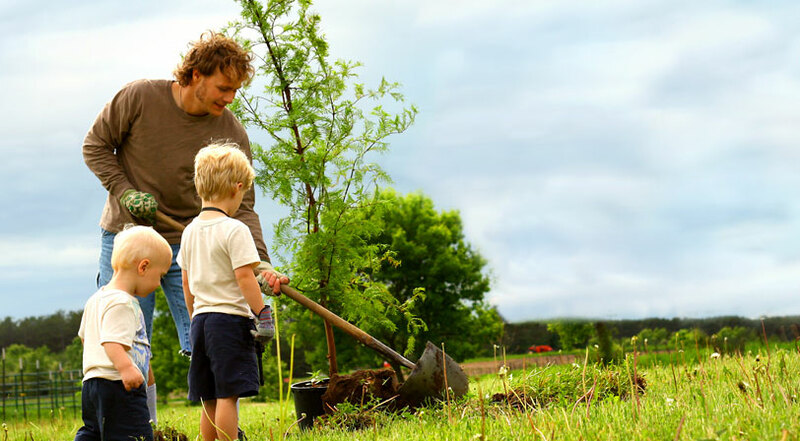 Uprooting gives new life and new looks to your tree. 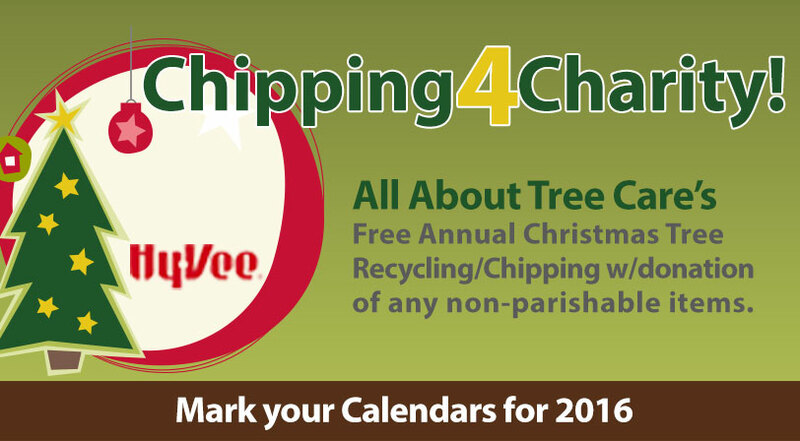 We Offer FREE Christmas Tree Chipping every year! Tree Pruning is a technique that can be successfully learned by many homeowners with some research and practice. 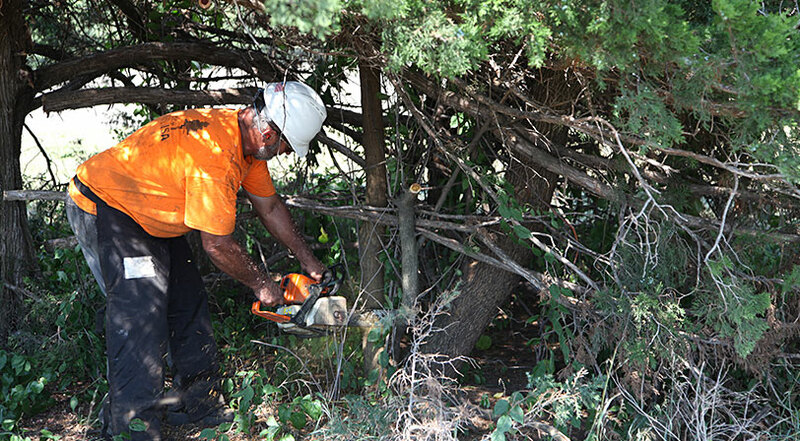 Most instances where pruning may be necessary is something you can do without professional assistance.